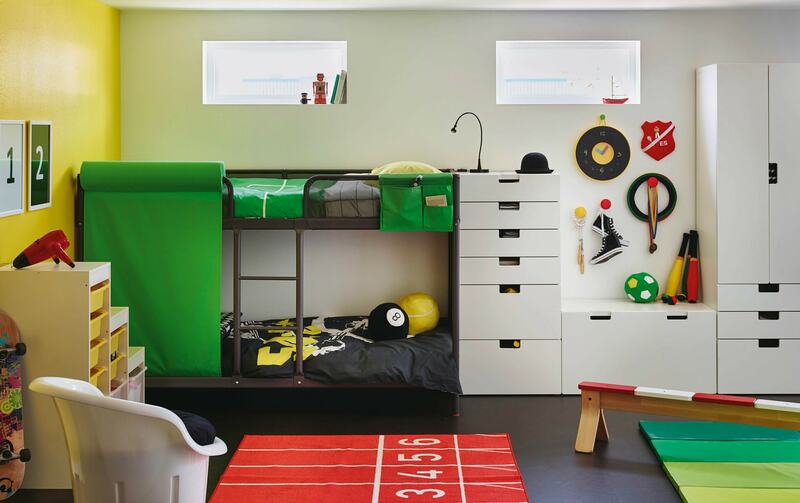 Creating a space for your child to play, rest and learn can sometimes prove challenging. Decorating children’s bedrooms can be exhausting, time consuming and probably even expensive. First of all, choose a theme for your child’s bedroom & be sure to involve them in the process. Know your child’s personality – does he/she dream of becoming an astronaut exploring through the universe, or a princess living in a beautiful castle? Well, why not create the perfect space with the help or their own imagination. 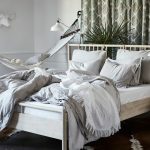 Narrow down on one theme and with today’s vast selection in the market, you are sure to find bedroom furniture to match – available in all sorts of shapes & sizes. For example, if your child likes cars, be assured that you will find a bed in the shape of a car. Encourage an educational environment in your child’s bedroom by adding a cute little desk which will make them want to sit at it and hopefully study. A child’s bedroom is not just a place for sleeping but rather a place where the children can have their own organized mess. Ensure you have sufficient storage space for their toys that is easily accessible to your child. Allow your children their own little private area or fort within their bedroom by adding a cosy little circus-tent, like the one available at IKEA stores – these are perfect for your child to sleep or play in or to just give their room a quirky look. It is important to make sure you do not overspend when planning out your child’s room. Don’t buy extravagant furniture items, as children grow up fast & you will probably have to change the themed furniture all over again in just a few short years – so be sure to make smart choices that adapt with your child’s growing imagination. For children, their bedroom is a place where they can be themselves! Where they can feel like they own something. So create the perfect bedroom for your child to explore their amazing world of fantasy and imagination.